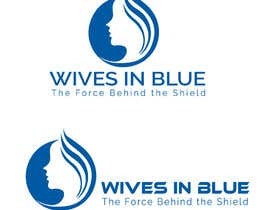 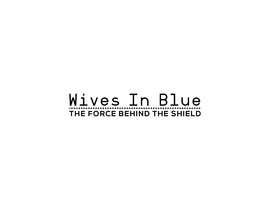 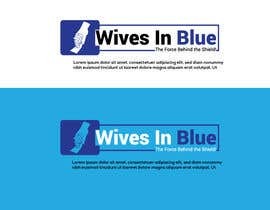 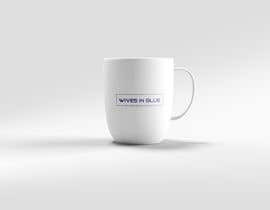 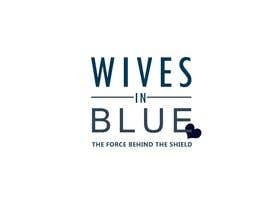 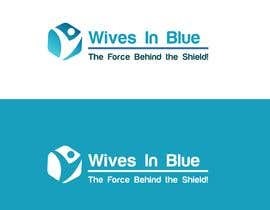 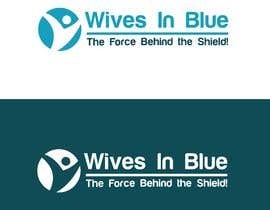 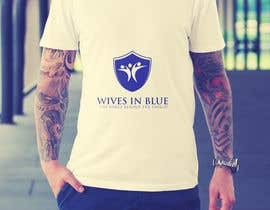 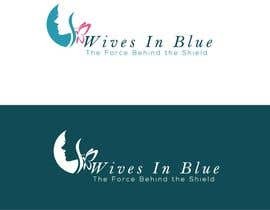 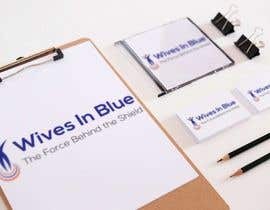 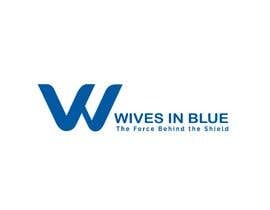 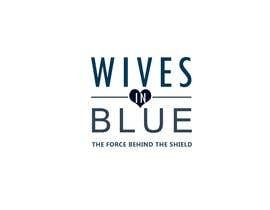 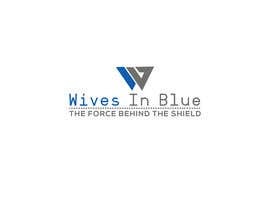 its a support site for the wives of police officers. 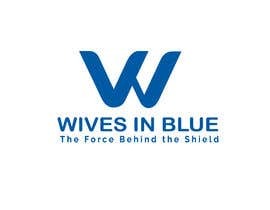 Slogan: The Force Behind the Shield! 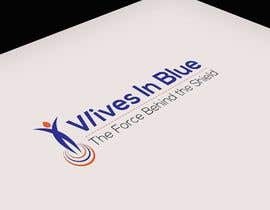 I want something completely unique logo.